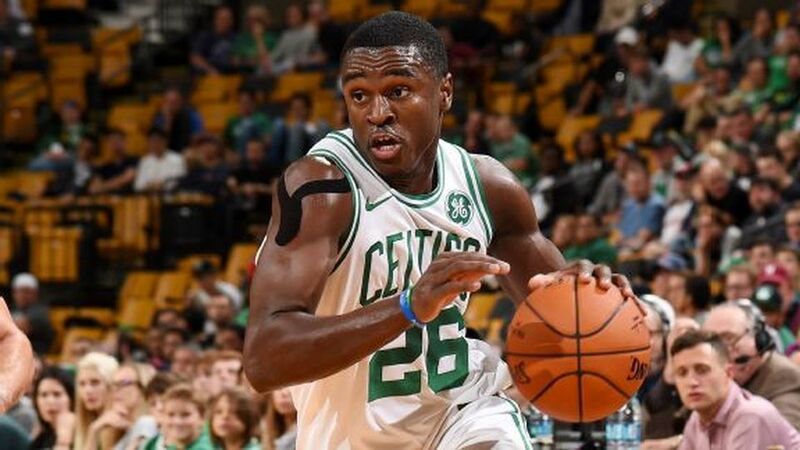 Jabari Bird was arrested last night after an alleged domestic incident that includes assaulting, strangling, and kidnapping someone. Bird and the alleged victim are now both being evaluated in separate hospitals, with the 6-foot-6 guard in custody. The Celtics released a statement but avoided giving much input on his situation. From a basketball standpoint, Bird being found guilty could put a strain on the already tight money situation if the Celtics were to waive him. They would be forced to pay his $1.35 million guaranteed, which would count against the luxury tax. Last season, Bird bounced back and forth between the Celtics and the Maine Red Claws, in the first year of the NBA’s new two-way contracts. He averaged just 3.0 points, 0.6 assists, and 1.5 rebounds over 8.8 minutes with the Celtics. Bird showed promise in this year’s NBA Summer League, but none of that matters if he winds up behind bars.